Training a workforce. New Advanced Dozer coming soon. Underground LHD now with VR Edition. 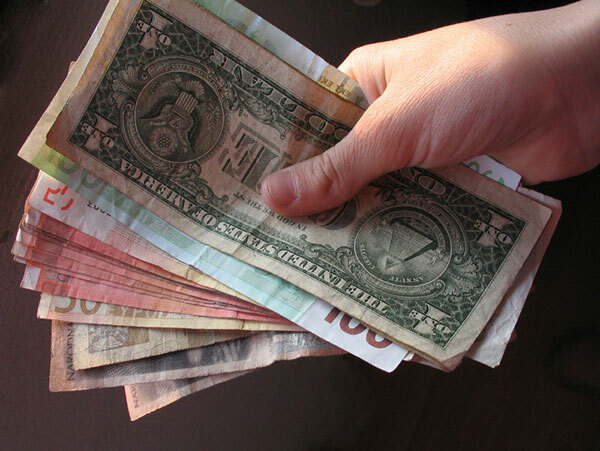 Money for school. 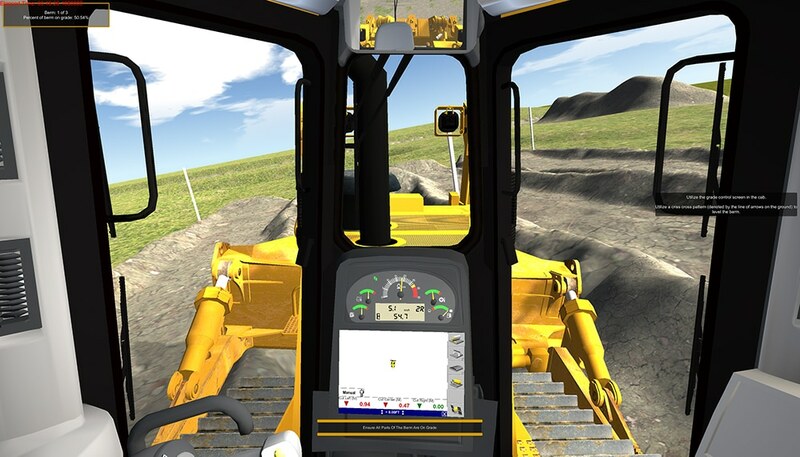 On the Road with Cat® Simulators. Meet the Team. Training. It’s in our company’s DNA. Every product released by Simformotion is done so with training in mind. Cat Simulators are no exception. We team up with Caterpillar subject-matter experts to develop our simulated machine applications using the same techniques as found on jobsites worldwide. Operators can rest assured they are being trained consistently using the correct steps and procedures no matter what jobsite they are on. Consistent training builds a skilled workforce. What are some of the ways your organization is training its workforce? We’d love to hear from you. 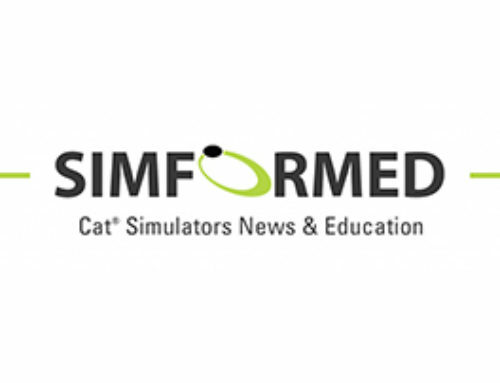 Send us an email at learn@catsimulators.com and tell us about your training, especially what you think is working best. New Advanced Dozer Simulator System! Our teams have been busy the last several months planning and designing a new simulator. The Advanced Dozer is set in a road construction environment with training exercises like pad building, slope and ramp building, road construction, drainage ditch building, and more. The system includes Grade Control so the operator must accurately match the intended grade following a preloaded design profile. Plus, users can experience VR Edition. Like all Cat Simulators, each simulation session is recorded and reported to track operator progress. Release is planned for Spring 2019. Contact your Account Manager or email learn@catsimulators.com for more information. 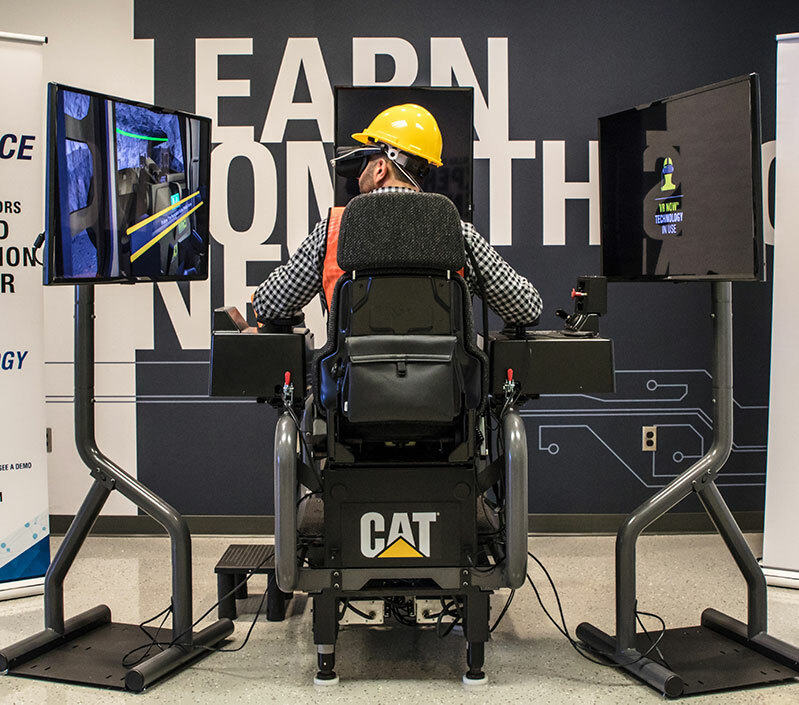 VR edition for Cat Simulators Underground LHD gives the user deeper engagement in the simulated environment with the addition of virtual reality headgear. 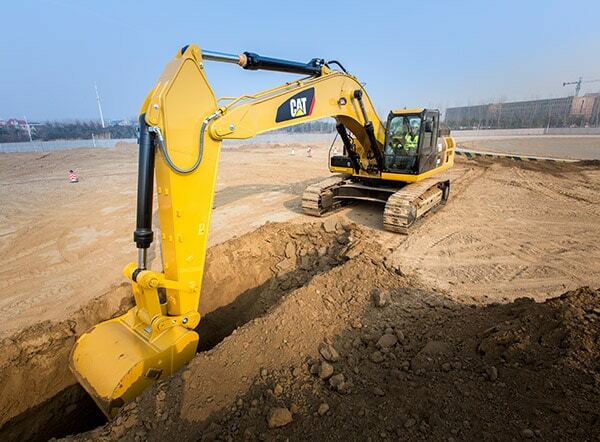 Operators who can perform machine tasks accurately will be better able to achieve optimum production on the worksite. The VR headset enables the user to see more of the environment and machines. The user gains greater depth perception, making exercises such as loading the truck and dumping into the crusher more accurate when judging distance from the bucket to the target. Better operators mean less chance of a mishap and more chance of achieving production goals. For more information or a demo, contact learn@catsimulators.com. Cat Simulators offers a $2,000 Scholarship for individuals who want to further their education, or for training organizations/schools looking for a way to encourage more students to consider heavy-equipment training programs. Applications are now being accepted through May 1, 2019. Details about the simple process can be found under the “Resources” tab of the Cat Simulators website. Download the application or email us to request a copy. Individuals are encouraged to apply. Training facilities and schools can use the information to promote and build interest in their programs. 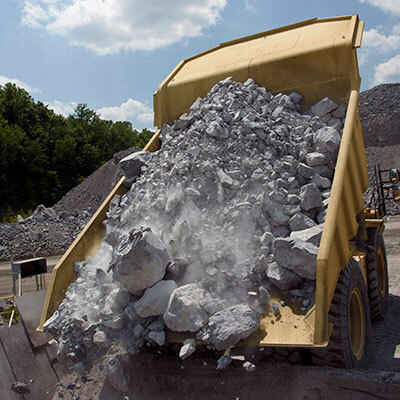 Account Manager Curt Meyer was on the road with the Cat Simulators mobile demo unit at E Dillon, a limestone quarry in eastern Virginia to demonstrate the Large Wheel Loader system. E Dillon was also holding their 150 Year Anniversary Event, and Curt was fortunate enough to have the simulator setup for friends and family to try out and experience. From there he traveled west and met with the Tennessee Department of Corrections. Their team is looking to launch a program for inmates to learn operator skills as a job placement path. He soon traveled south to Mississippi to work with a construction company that is purchasing simulators for training and recruiting. 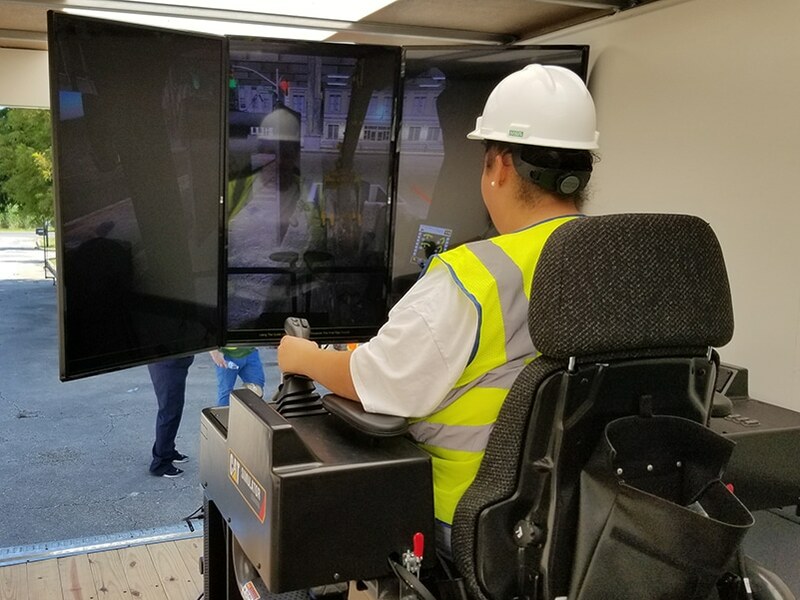 The firm is struggling with a very tight labor market and the simulator training will set them apart from other companies and train operators faster than traditional methods. The last leg of the trip found Meyer back in Texas, visiting with several customers, including US Lime and Minerals, who had about 20 operators try their skills on the Off-Highway Truck Simulator System. After a fun, but long trip, the mobile demo unit—and Meyer—needed a bit of a tune up so headed back north to home base in Peoria, Ill.
Curtis Meyer is a US Account Manager for Cat Simulators. Prior to coming on board at Cat Simulators, Curt worked as an engineer at Caterpillar. He has utilized that expertise and knowledge of machine operations in his current role as an Account Manager. 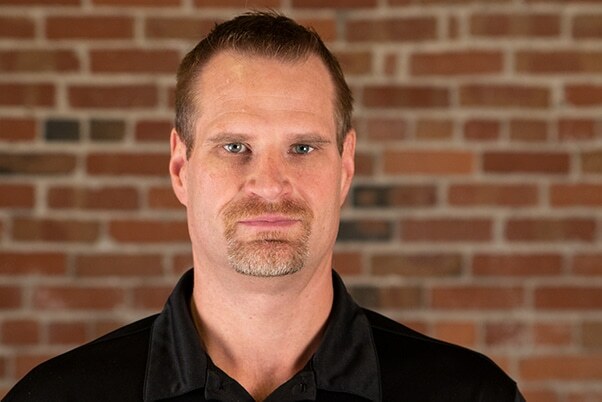 Curt is originally from rural Central Illinois and a graduate of Bradley University. He has four amazing children ages 12-16, and they have turned his hair prematurely grey.